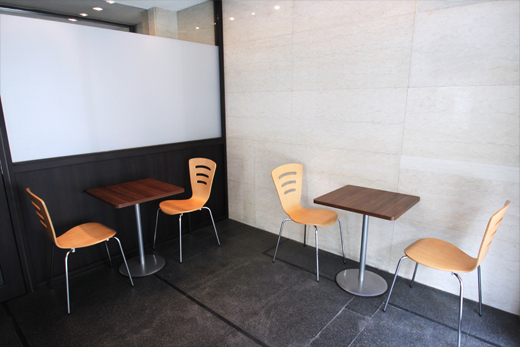 We support your business with enhancing services. 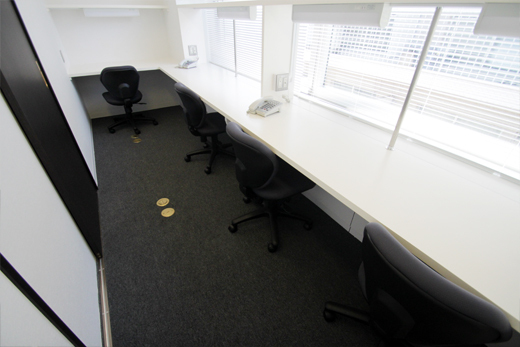 Business Garden Yotsuya Annex offers private offices in our building on a monthly rental basis. 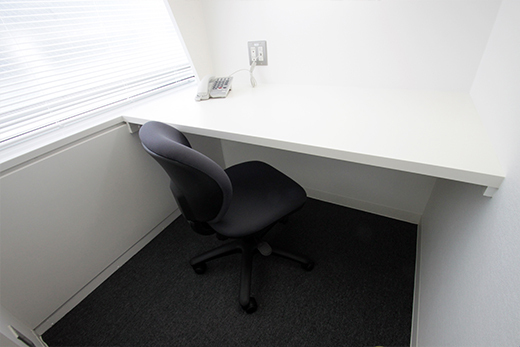 Private office rental also includes our Postal Office Box, and Telephone Answering Service at no additional cost, making this a tremendous value. 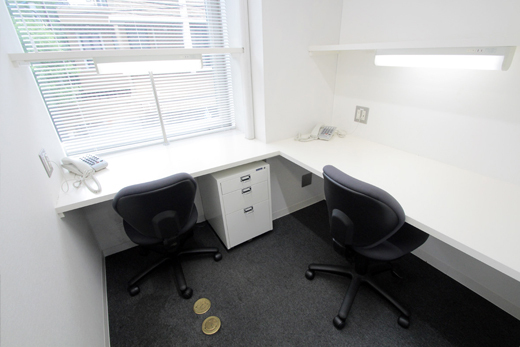 You have access to your own office 24 hours a day, 365 days a year. 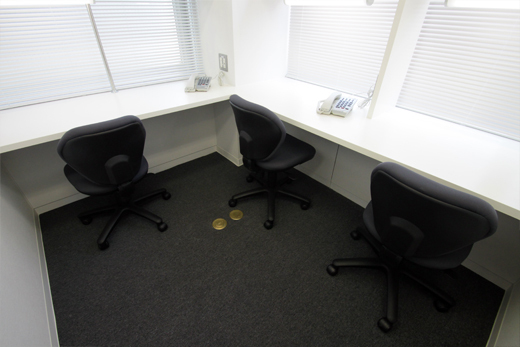 *Standard telephone arrangement in the private office is for incoming calls only. If you wish to make outgoing calls from this phone, a deposit of 30,000-yen has to be placed. Monthly fee for outgoing calls is 2,500-yen plus actual telephone charge. We offer several optional notification services to let you know when you receive mail,or telephone calls.